The BMW E30 is a second generation 3 series compact executive car. Replaces E21. It is produced from 1982 to 1993.. The BMW M3 was first introduced on the E30 platform. 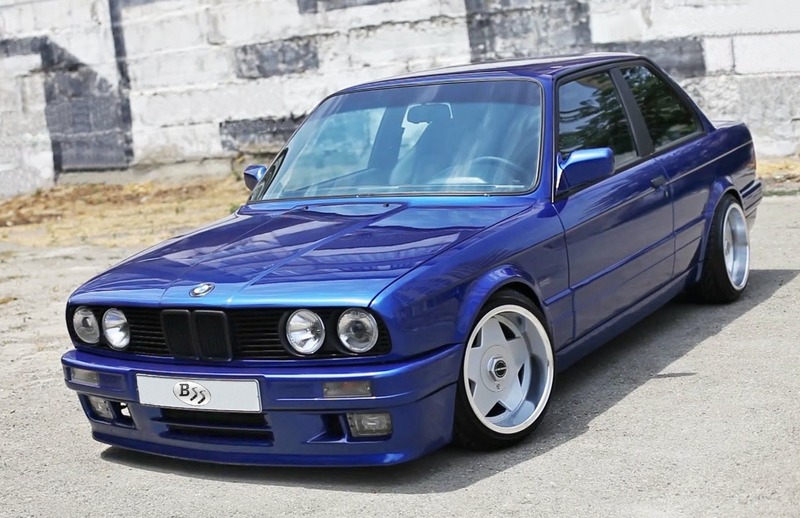 E30 has a lot of fans, so they made and will make many modifications and special cars… Replaced by E36.